Most of the Google searches now happen on mobile but Google always had a desktop-only indexing. 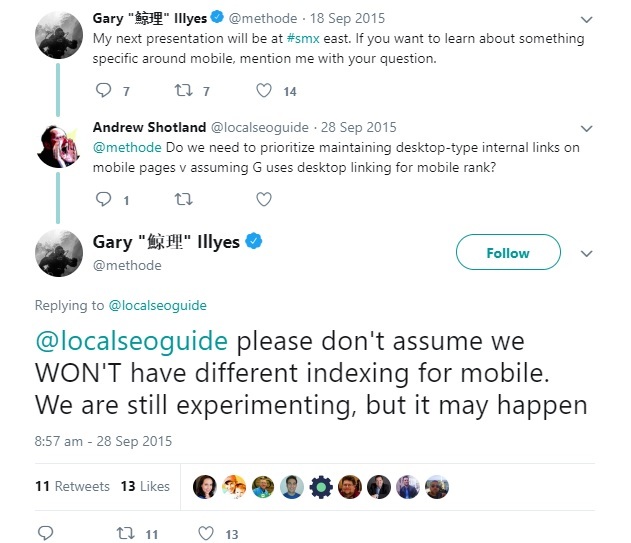 It was somewhere in 2015 when Gary Illyes from Google made it clear that Google was experimenting a separate indexing for mobile. 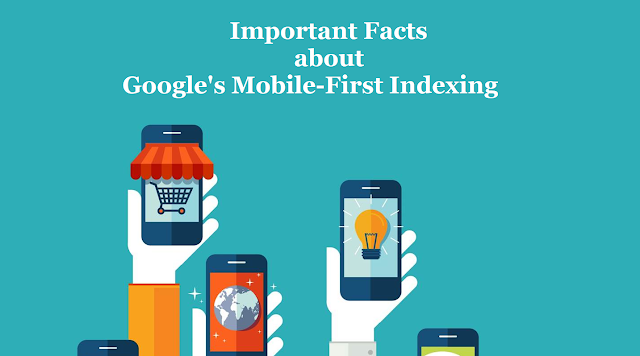 Later in November 2016, Google made it official, that they have begun experiments to make their index mobile-first. Since then there had been a lot of speculations and confusion around mobile-first indexing. 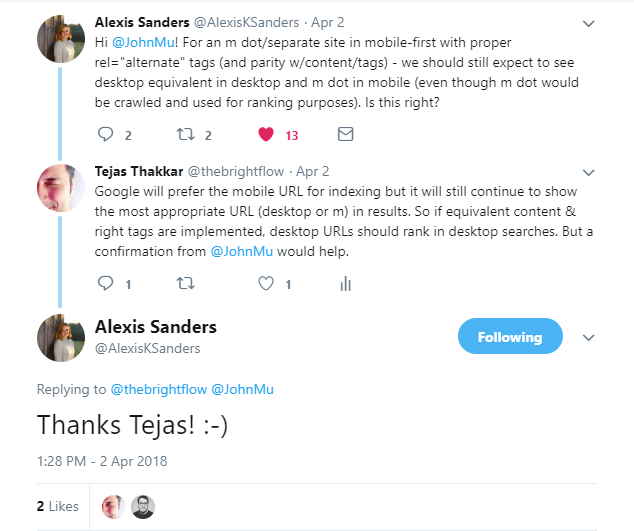 While the whole SEO community kept waiting for one more confirmation from Google on the roll out of mobile-first indexing, the speculations grew. In June 2017 at the SMX Advanced Session, Gary Illyes confirmed that mobile-first indexing won't be rolled out before 2018. 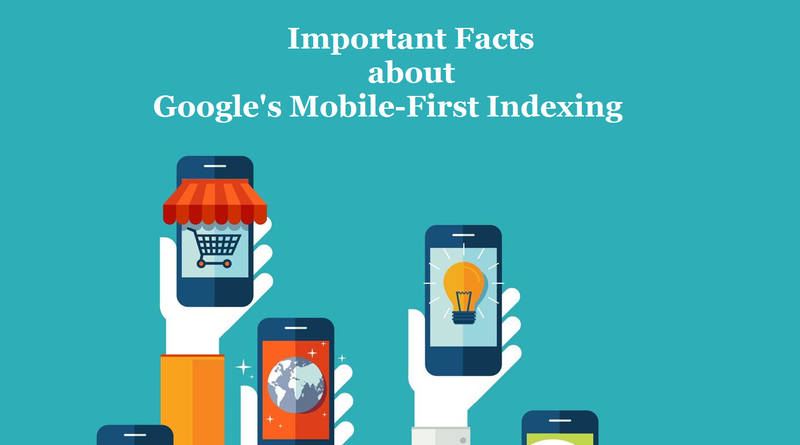 It was on 26th March 2018 when Google officially rolled out mobile-first indexing and approximately a month after that Google started sending out mobile-first indexing notifications to webmasters through Google Search Console. 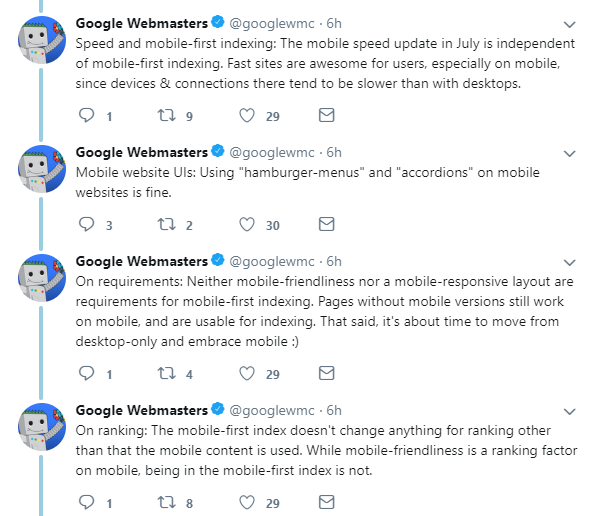 Later, as reported on Search Engine Roundtable - Google also started moving non-mobile friendly sites to Google's mobile-first indexing. 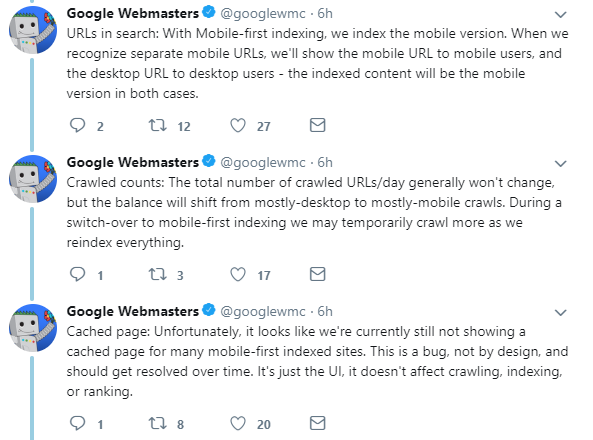 This further confused people about how exactly this new indexing works and why Google is moving non-mobile friendly sites to the new method of indexing. Will my site be penalised if it isn't mobile friendly? How would mobile-first indexing affect my website rankings? I serve slightly different content on mobile version of my website, is that fine? a) Google's mobile-first gives priority to mobile version of a page for indexing and ranking. b) In one of our SEO sessions at Logicserve Digital, I explained my teammates about the importance of same content on desktop and mobile version of a page. I can see a lot of big brands that have non-mobile friendly sites and Google would still move them to mobile-first indexing. Most important point to keep in mind is mobile-first indexing is all about how Google gathers content and not how content is ranked. There are several sites that have a desktop only version. If you try to access those sites on a mobile screen you would see the desktop version. Even these sites are bound to move on the new indexing method. In their case, since they have just one version of the site, there is no question of content mismatch and hence they could be one of the early contenders to move onto the new indexing. c) For a site that has a separate mobile version (m dot) with proper set up of alternate tags and equivalent content on both mobile and desktop version of site pages, Google will prefer the mobile pages for indexing but will continue to show the most appropriate URL (desktop or m dot) in search results. In case you're curious, our docs on mobile-first indexing are at https://t.co/gQaVwzCV48 , https://t.co/1mglj5U5ch , https://t.co/yo4mGQZkqh , and https://t.co/hDZcbCTjVj for mobile sites in general. What about AMP pages? Do they get different indexing or same mobile indexing. I see half of the traffic to our sites come from AMP pages only.